Want to Make Your Own Dishwashing Detergent? I was really excited when a friend of mine told me about her recipe for homemade dishwashing detergent and wanted to give it a try. I was happy to discover that all her bragging was true, it does work better than the store bought brands out there at a fraction of the cost. I have really been trying to find all sorts of recipes on how to make my own cleaning supplies, not only to help the environment (green cleaning) but to help save money as well, so this homemade dishwashing detergent recipe caught my attention. I'm very frugal and hate to spend money on things that I don't have to and that really aren't needed... especially when I find out that my homemade versions actually work better than store bought versions - as well as cost me .06 per use compared to the big named brands who can run up to .35 per use. 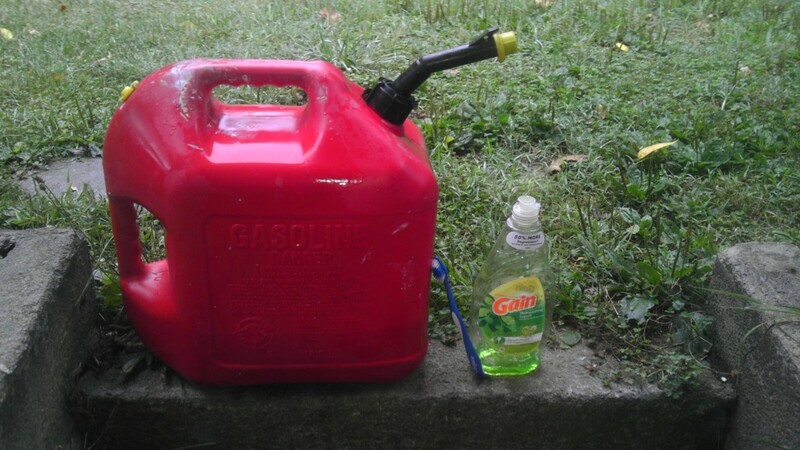 Mix all of the above ingredients together well and store in an airtight container with a lid. I keep mine in an old cool-whip container. Add 2 teaspoons full into the main detergent area of your dishwasher (the part with the lid) and also add 2 teaspoons full into the pre-wash section (the part without the lid). 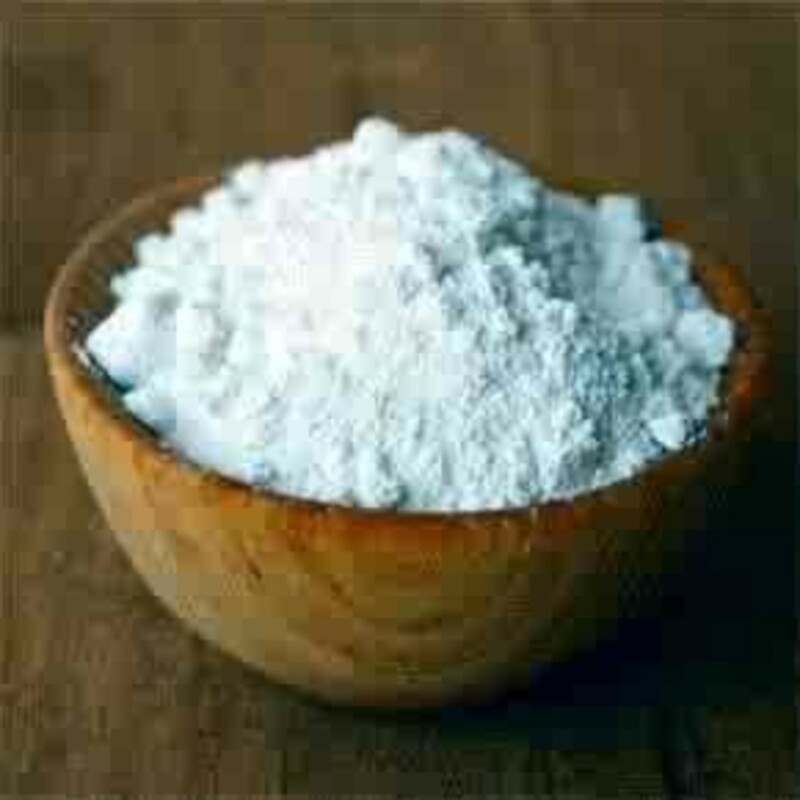 If you do not have a pre-wash section, then just add 1 tablespoon to your detergent area. Then wash like normal. Dishes will come out clean and spot free! 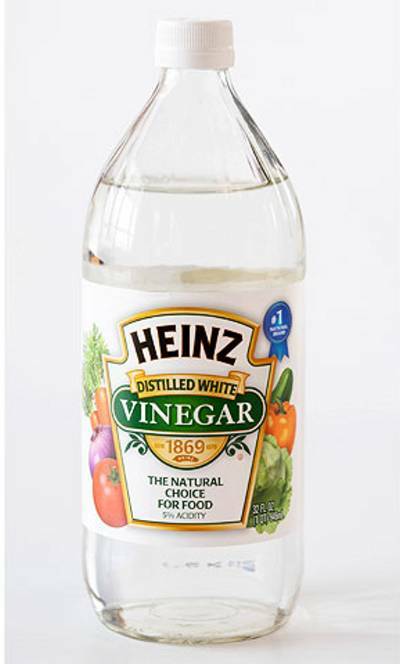 If you have cloudy glasses, try adding white vinegar to your rinse aide dispenser - this will shine them right up, but I've not needed to do this as the above homemade dishwashing detergent works great without it. 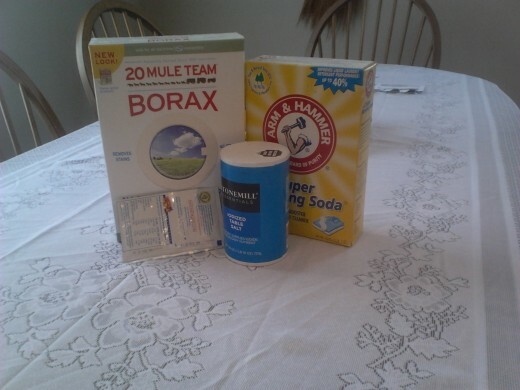 Hope you try this recipe for homemade dishwashing detergent and let me know how it works for you. I think you'll enjoy it! 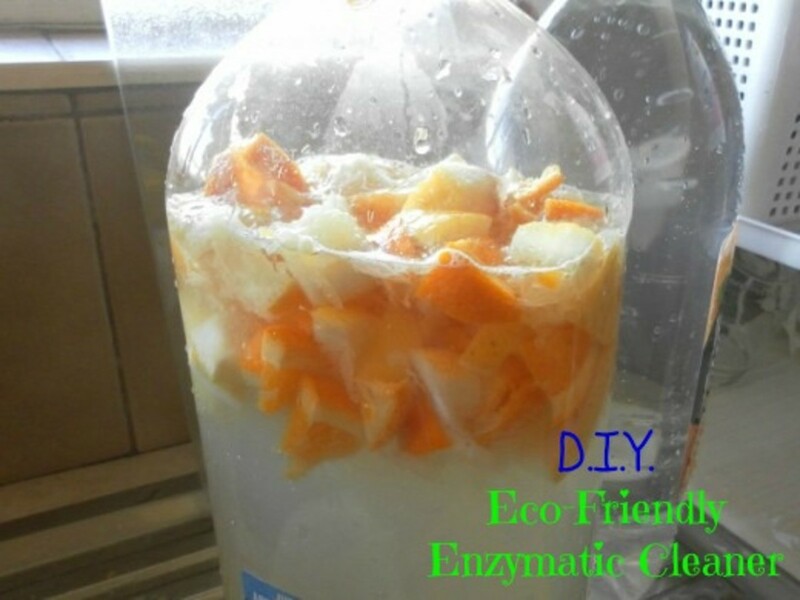 If you like this article, why not try reading How to Make Laundry Soap, or Homemade Liquid Hand Soap. Love this! I am always up for saving money. We've used a similar recipe on our dishes and it leaves them squeaky clean. 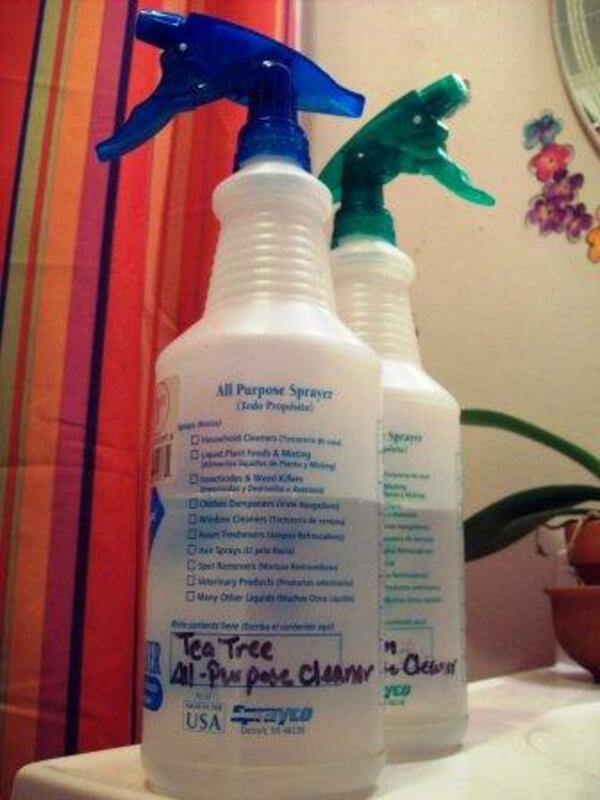 Great idea for the lemon scent! Voted up. Lemonade mix! Very interesting. I will have to try this. Thanks for the idea! Thank you for sharing this information. 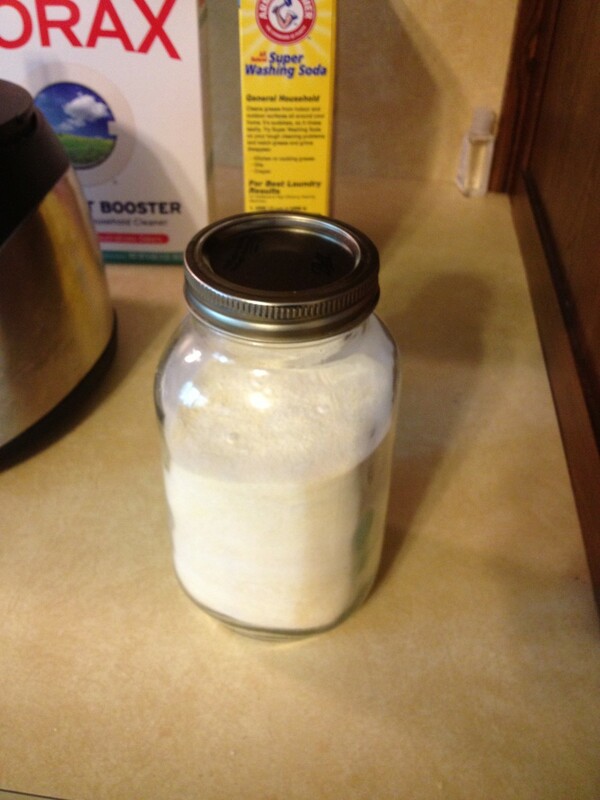 I have made my own laundry detergent using similar ingredients. I have looked for a dish detergent recipe but couldn't find one . . . until now. Thanks!